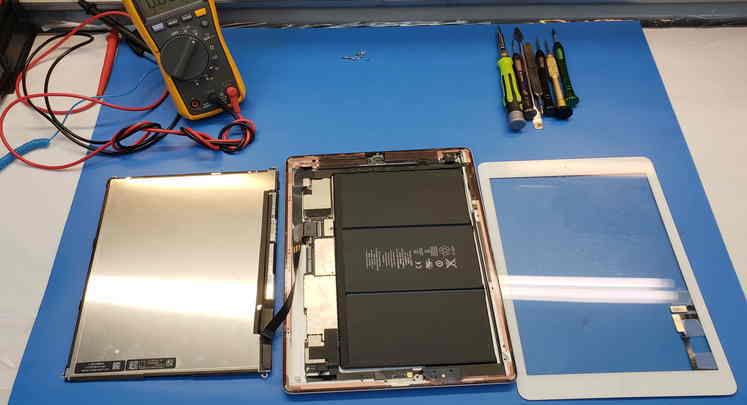 We can fix any iPad. If the screen of your iPad, iPad mini, iPad air or iPad Pro is broken it is likely that we have the part to replace the broken LCD. It means you will not have to wait long to get your iPad repaired. We can repair any tablet. 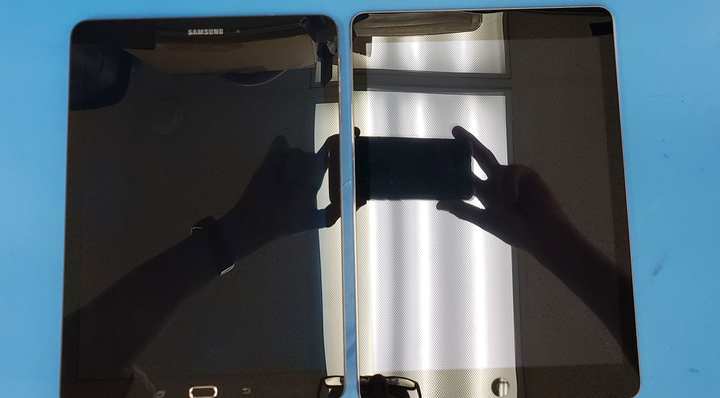 At our repair centers we also fix Samsung Tabs, Amazon Fire, Microsoft Surface, and many other models from different manufacturers. Our technicians are certified and experienced. They can perform very complex repairs, including when there is need of soldering or micro soldering in the device motherboard. We do those kinds of complex jobs at our repair centers every day. You can be confident that your iPad or tablet is in good and experienced hands.